The CBOA is a membership organisation representing companies that own or move freight, operate vessels and freight facilities on the UK’s Waterways. Our organisation is also open to those with a general interest and who support the increased use of waterways for freight movement. 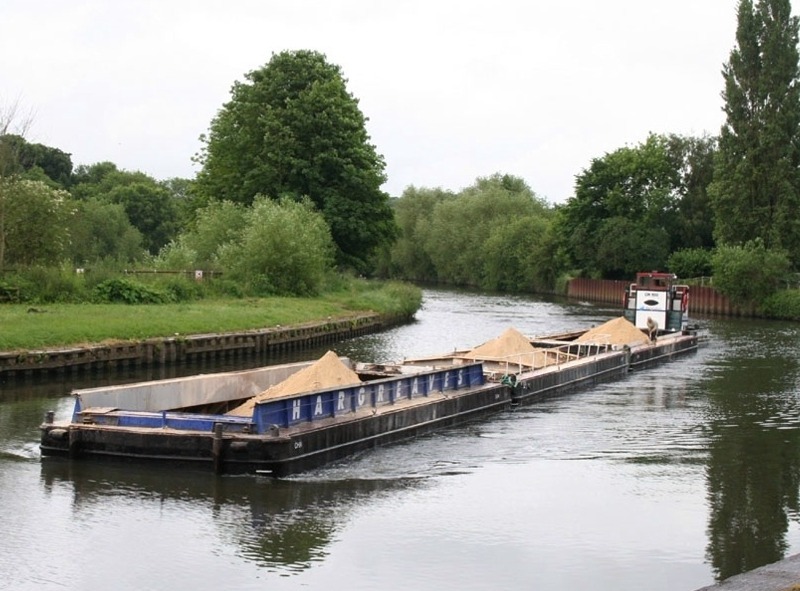 CBOA is the leading association dedicated to the use of waterways for the carriage of freight and enabling this environmentally friendly transport to form part of integrated multimodal supply chains. CBOA lobbies national and local government, navigation and planning authorities and others as necessary on behalf of its members. CBOA is also active in representing its members in the Press and at Logistics and Maritime conferences and exhibitions. There are many enlightened customers already making use of water freight including Tesco, Hanson, Cemex, United Molasses, Lafarge, Rank Hovis McDougall to name but a few.